ON THE GO OC - Things to do with your family. : Kick Off Opening Night Of Marvel Universe - WEAR your SPIDER-MAN Costume ! Kick Off Opening Night Of Marvel Universe - WEAR your SPIDER-MAN Costume ! 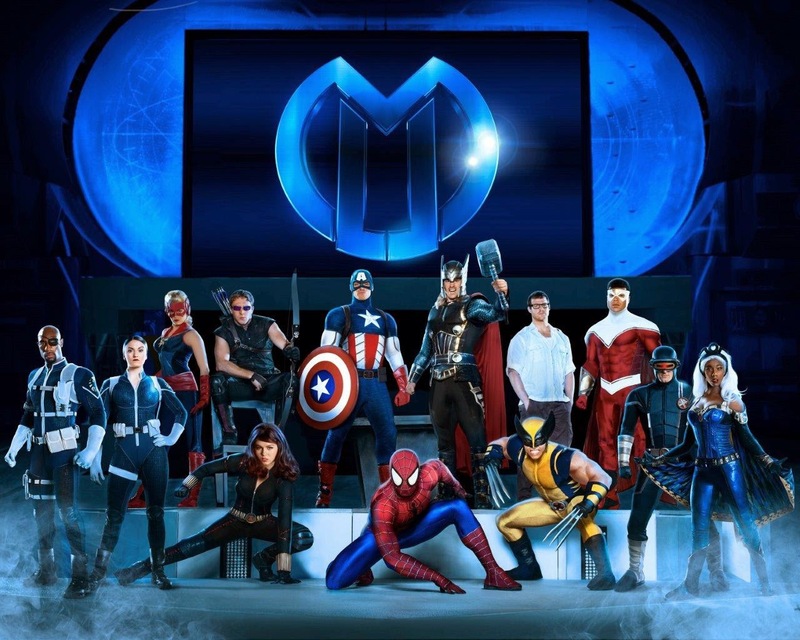 Much-Anticipated SoCal Opening Night for Marvel Universe LIVE! Marvel Universe Live! is hosting a special COSTUME SPIDER-MAN event for the Southland Debut of MARVEL UNIVERSE LIVE! The Honda Center will be packed with a web-full of your friendly neighborhood Spider-Man characters, one of the most popular Marvel Super Heroes, as the call to action has been sent out to all Southland/Orange County Marvel fans to gather on Thursday March 26th to celebrate the much-anticipated Southern California Opening Night Premiere for the all-new action stunt spectacular Marvel Universe LIVE! Marvel Universe LIVE! is opening in Anaheim this week, playing March 26 – 29 at the Honda Center; then heads to Ontario to play the Citizens Business Bank Arena from April 9 – 12 and wraps ups the Los Angeles tour at The Forum/Inglewood, CA from May 1 – 3.